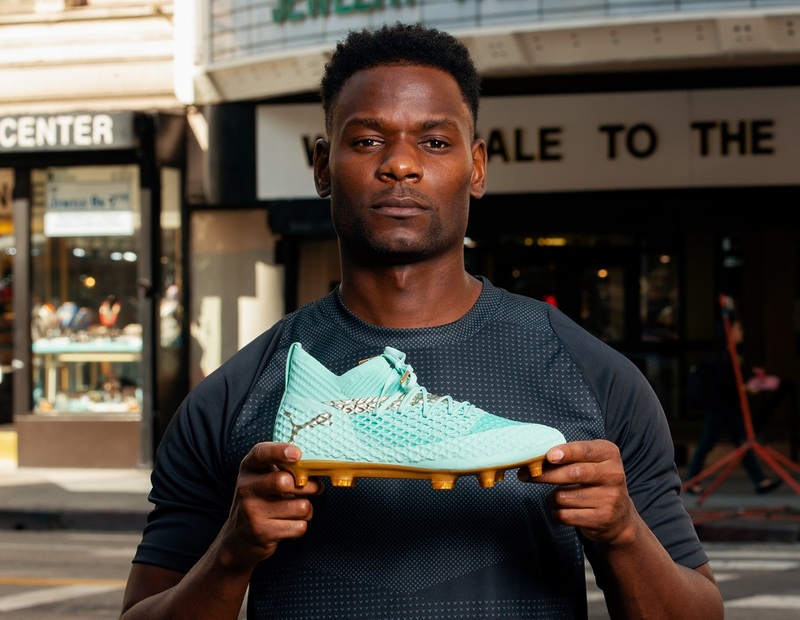 Puma has unleashed the second of four City Packs, a series of limited edition boots intended to honor four different cities across the world. 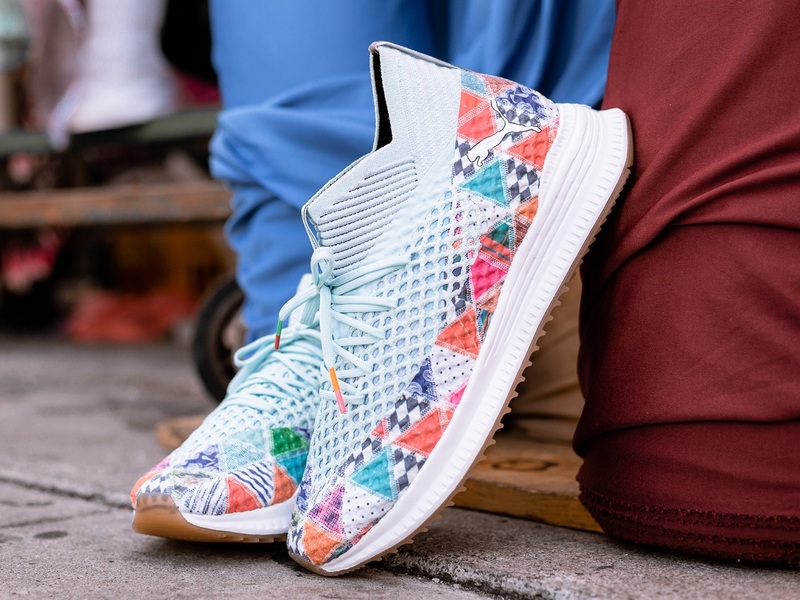 The first came via the folks at Unisport and received spectacular applause from fans that embraced the designs inspired by Copenhagen. The second pack highlights another one of the World’s most colorful cities, Los Angeles. PUMA partnered with Niky’s Sports to showcase the true roots and beauty of Los Angeles, California. Having lived in LA for several years, Niky’s has legendary status as the soccer shop to go to. Their first store opened in 1986 by an immigrant family from El Salvador. It soon has become the one of the top soccer specialty retailers in Southern California with its heart being in the city. Neighborhood culture is embedded in the LA community. Each district having its own diverse feel that is full of proud heritage and family history. This collaboration highlights three prominent districts of Los Angeles – The Jewelry District, Floral District and Fashion District. 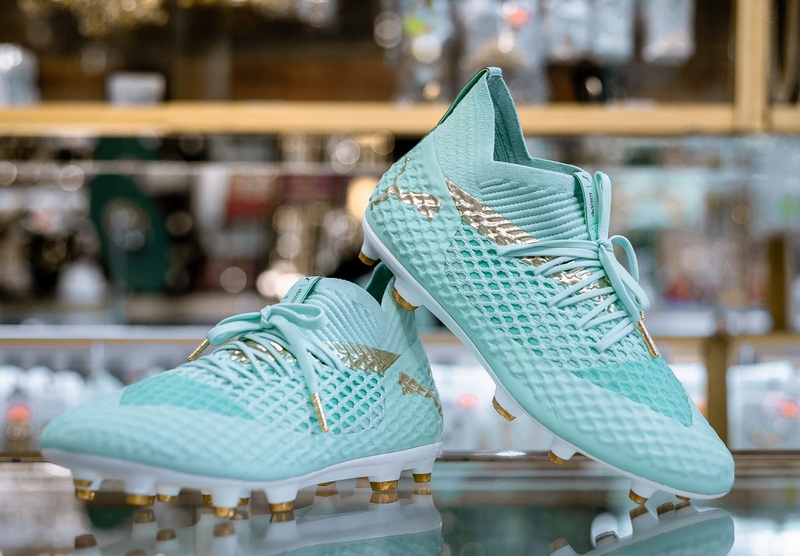 The first piece of footwear is the PUMA Future boot – recognized for its knitted Netfit upper and bold look on pitch it perfectly embodies the spirit of the Jewelry District. Known for its radiant history with beautiful art-deco architecture the jewelry district in Los Angeles is the largest in the United States. This silhouette was inspired by cash, gold and precious gems the for its design. With a full muted green upper that gives way for influences of gold to pop throughout. 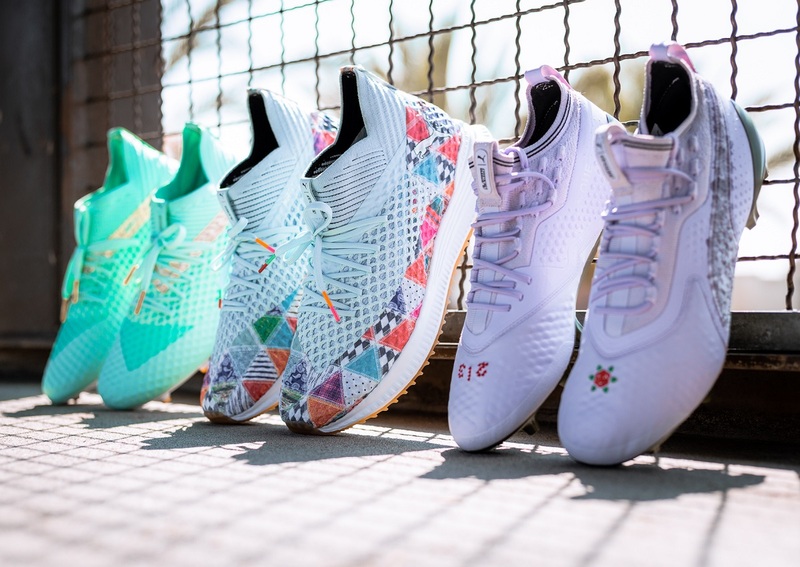 The second boot of this collection is the PUMA One, identified for its sleek appearance on the pitch the PUMA One gets revamped with inspiration from the Floral District. In the early 1900’s flower farmers drove horse-drawn carriages to sell their pickings in the area. Today, the Floral District is a six-block market place with over 200 flower dealers. These fresh cut flowers are the inspiration behind the design for this silhouette. From earth comes all and that symbolism stays true here with a premium purple upper and brown bottom representing earth itself. 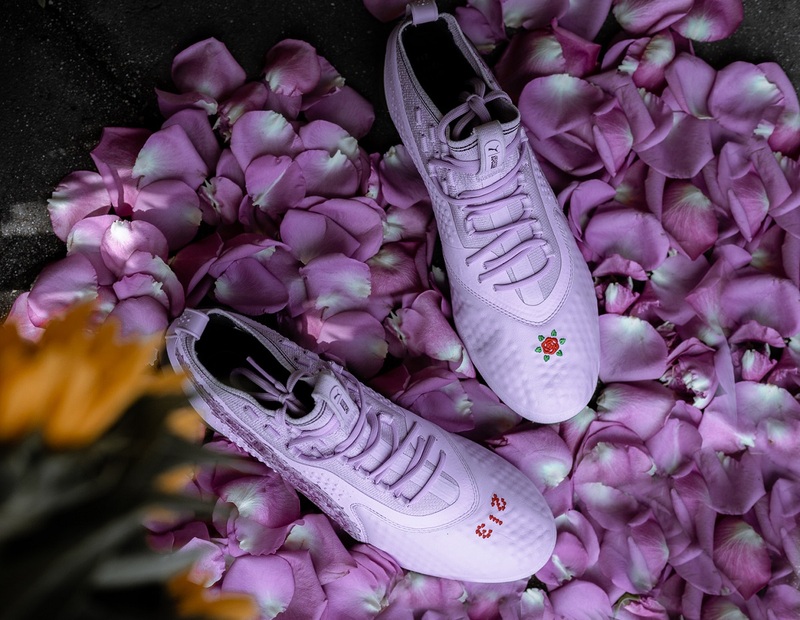 A floral themed pattern explodes with in the PUMA formstripe and embroidered details on the vamp link to the area code of the district – 213. If you want to get your hands on either pair, they are exclusively available right now at Niky’s Sports.